People planning to attend a rally this weekend in Charlottesville, Virginia featuring white supremacist Richard Spencer were sent scrambling for alternative lodging after Airbnb made it clear it doesn’t want their business. TheWrap has confirmed that the online lodging service has started deactivating accounts belonging to users it has determined are attending “Unite the Right,” a rally organized by self-described “white activist” Jason Kessler happening Aug. 12. The event will feature several speakers associated with white nationalism, including Spencer, and neo-confederate activist Michael Hill. The company said it removed users associated with the rally for being “antithetical” to its community standards. 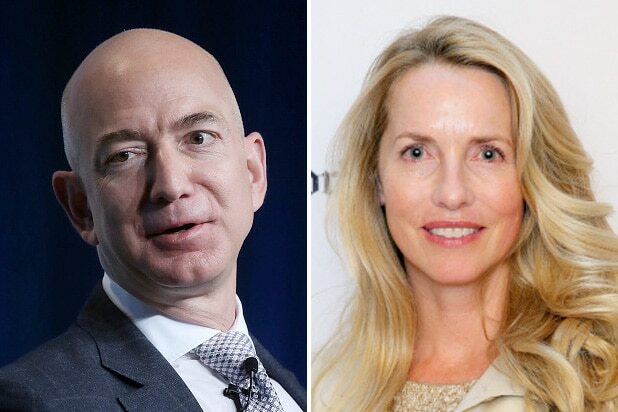 Only guests, not hosts, were affected by the company’s actions. 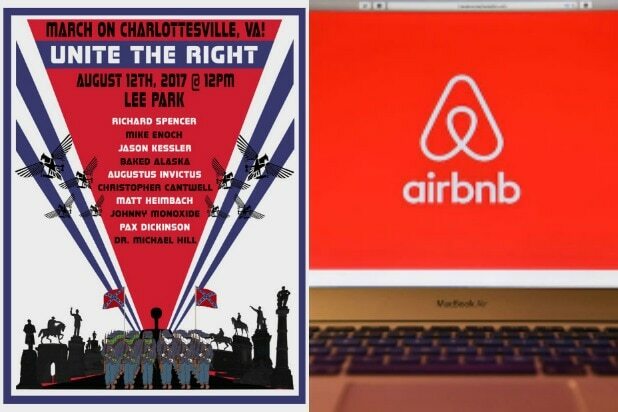 Airbnb became aware of these users after examining posts on The Daily Stormer — a neo-Nazi site with tabs dedicated to “race war” and the “Jewish problem” — by people who said they using the service to book lodging to attend “Unite the Right,” as well as larger venues to throw parties associated with the event. An undisclosed number of cases were investigated before the decision to close user accounts was reached. Affected users, and supporters sympathetic to white nationalist causes, took to various social media platforms to complain about the removals, with some even calling for a boycott of the service. Airbnb has been taking a more direct approach to countering prejudice on its service in recent months. In April, the company notably banned a host who texted racist messages to a guest and cancelled their reservation because the guest was Asian. “Unite the Right” is taking place at a park that in May was the site of a protest held by torch-wielding white nationalists opposed to the removal of a statue dedicated to Confederate General Robert E. Lee. The demonstration received national attention after the crowd was recorded shouting racist slogans. In June, the city of Charlottesville change the name of the park from “Lee Park” to Emancipation Park.